Behance is one of the greatest places compared with other galleries of online portfolios where you can get brand-new original fonts that are available for free. Of course, most of them are presented in one or two styles and in one or two weights without matching italics, non-distressed version, with character map limitations etc., however those who seek only one font that will ideally blend into the surroundings of an upcoming project as well as harmoniously complete the appearance, that is quite enough. The more so, generally, the typographers offer full versions of their fonts, which comprise everything that you may need starting from various styles and ending up with some extended sets of characters, for a symbolic price. Our round-up is a brief exploration of fresh and gratis typefaces that, in the first instance, are well-suited for editorial areas such as magazines, posters, flyers, brochures and graphic design such as print. If you are familiar with online services that help to convert simple fonts into web fonts, then you can easily broaden the scope of use of such types and use them in website design as well. So, let’s meet our collection. 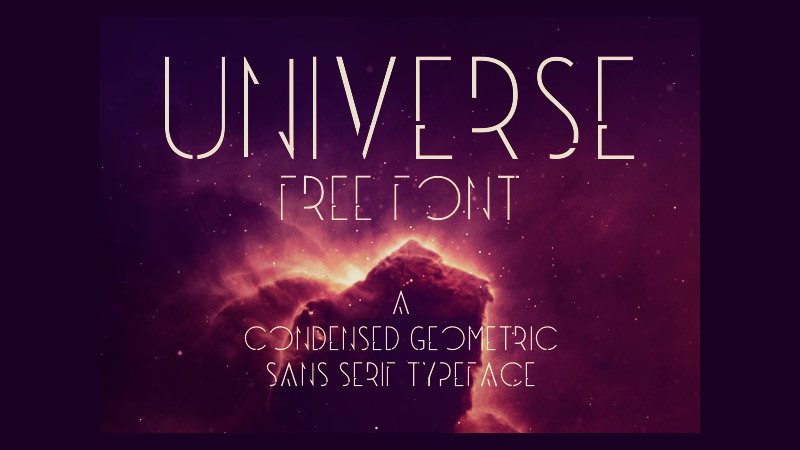 This is a subtle and compact font with a touch of elegance. The team of developers gives away four weights: thin, thin italic, heavy and heavy italic that can be set in capital letters. 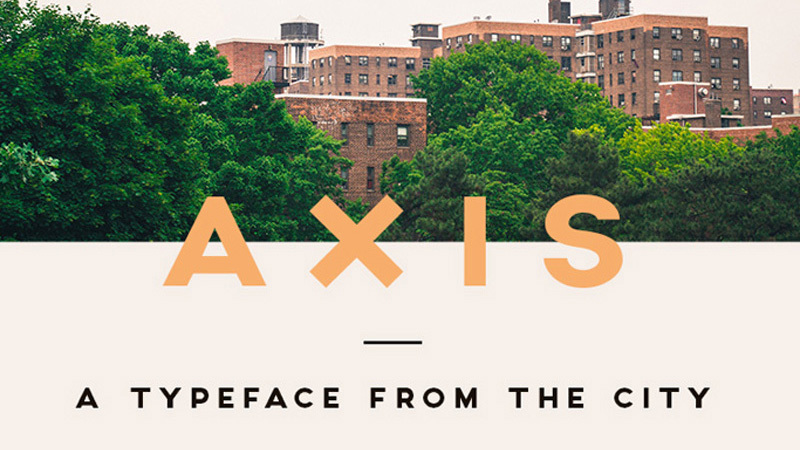 Axis is designed to add an urban vibe to your project. It is a versatile geometric sans-serif typeface that is available in one weight. 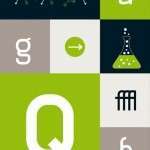 The set includes basic symbols, numerals, punctuation, alternative glyphs and ligatures. 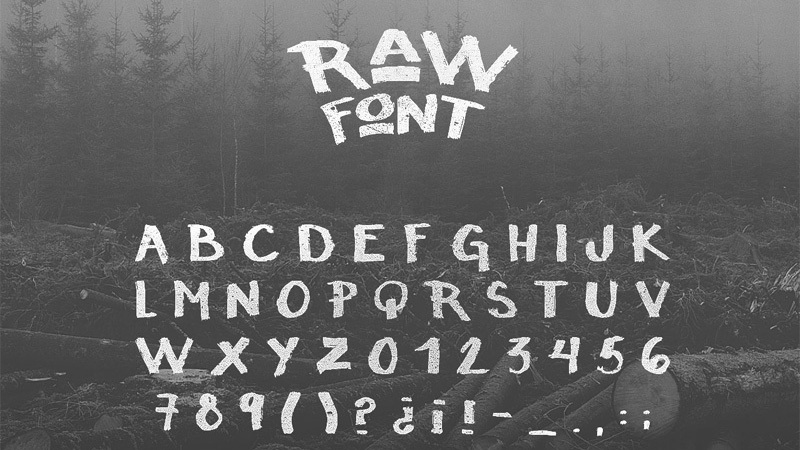 This font is aimed at expressing a strong personality by giving your project its own zest. 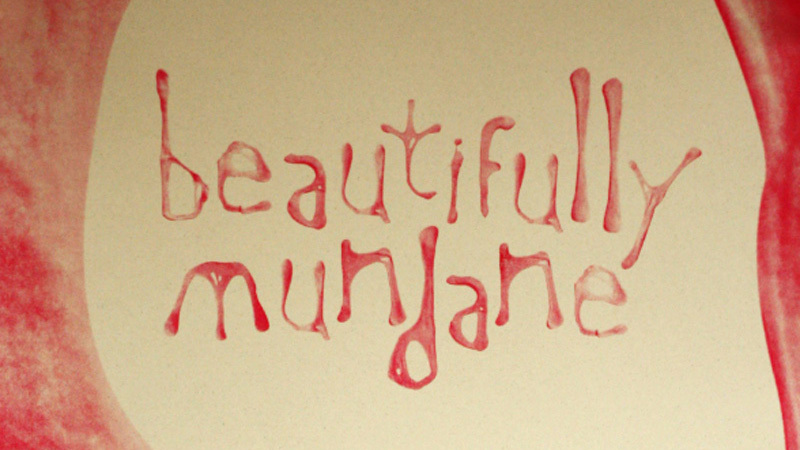 Drawing inspiration from curly typography, the font looks delicate and refined. It offers light, bold and double line style. 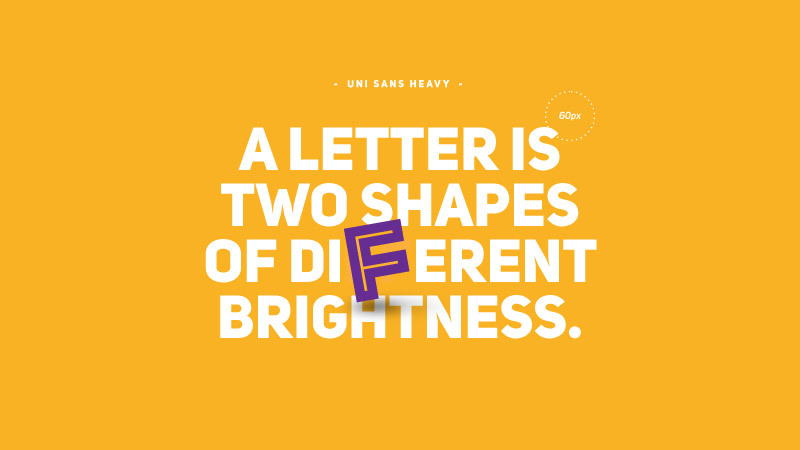 This is a typeface with a twist. Every character is an excellent combination of capsules that are nicely grouped together. Being highly impressive, bold and massive, it will be suitable for highlighting headlines, titles as well as logotypes or poster designs. 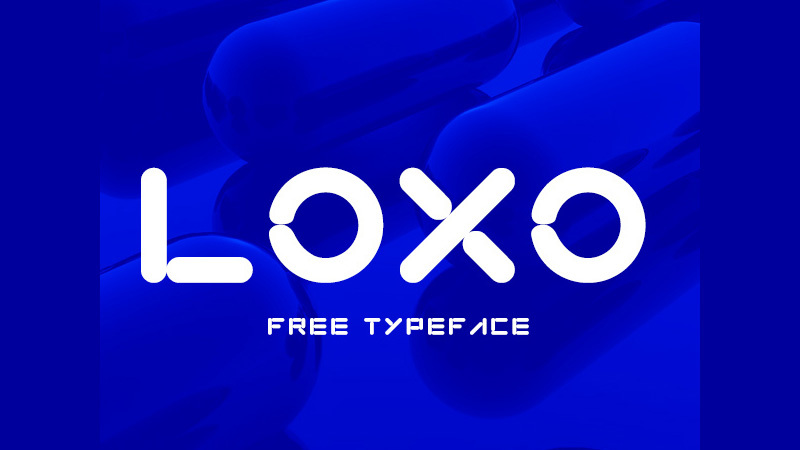 This sleek and exquisite typeface that is free for personal and commercial projects has 156 characters including Cyrillic and Roman alphabet and other basic symbols presented in lowercase and uppercase. 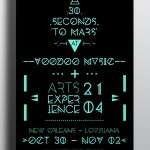 Want to add a unique artistic touch to certain words or simply find a proper typeface for your fully-illustrated mockup? Then this font is ready to help you. Being inspired by Graffiti Art it will definitely become an ideal complement to your design. The name perfectly characterizes the font. This sans-serif typeface is inspired by an urban environment, has sharp edges and a geometric feeling. 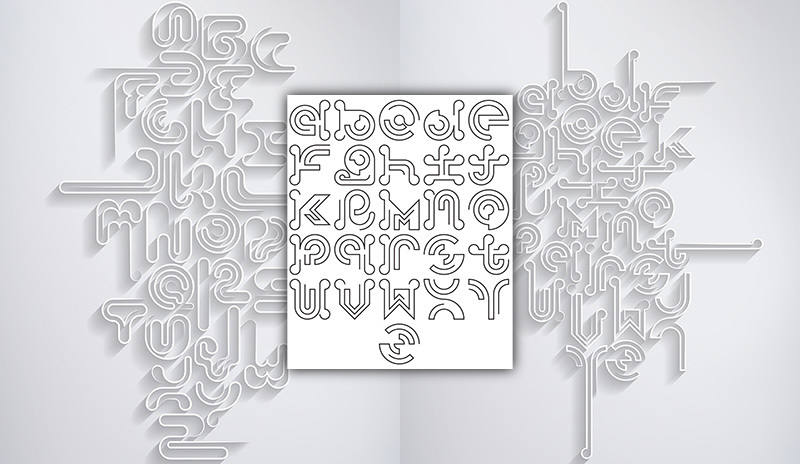 It comprises a full set of characters including numbers and glyphs. 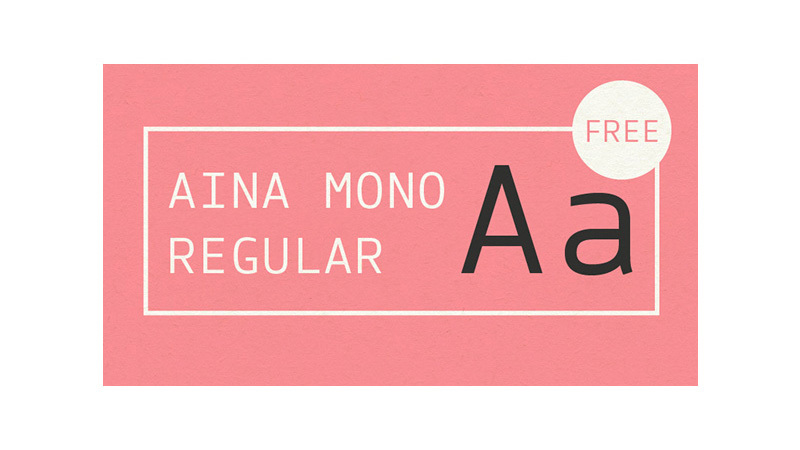 This typeface has a playful look and home-made appeal. This topnotch typeface is an ideal option for those who want to add individuality to their projects and to establish a cheerful atmosphere. You will find the alphabet in upper case and lower case as well as numerals, punctuation, and even an extended set of letters. 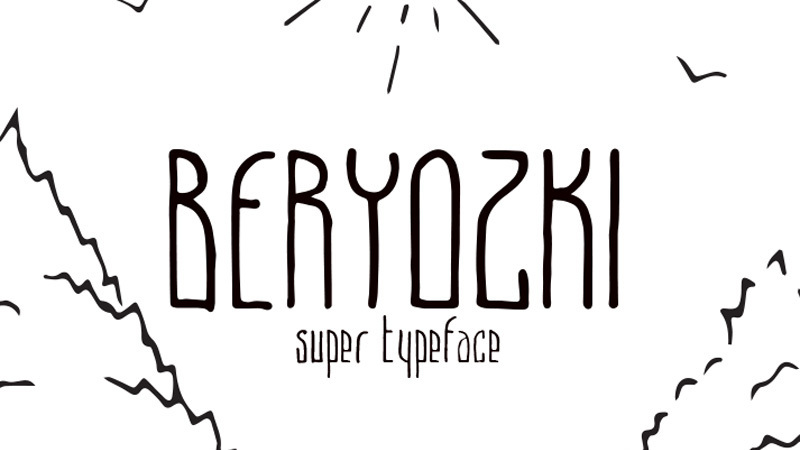 Much like the previous example, this font has its own personality. Although it does not perfectly fit into every project, it is definitely able to grab users’ attention whether you are using it for displaying headlines or regular text. Want to experiment with a decorative side to your project? 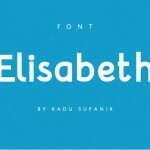 Then take a look at this exceptional typeface. 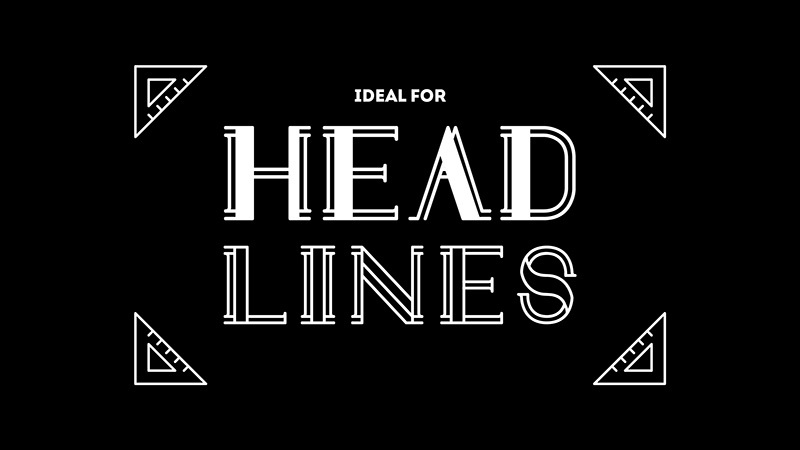 It will easily prettify any of your headlines, making them look prominent. You can choose between bold solid variation and double stroke style. This looks best at large sizes. An amazing hint of chalk-style inherent to the type makes this typeface an ideal companion for rough textured designs and a perfect instrument for emphasizing headlines and titles. 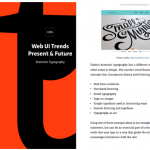 This is a great addition to your toolkit of typefaces. Being monospaced with some quirky touches that are inherent to several letters in lowercase, the font adds to any design a truly unique and offbeat allure. 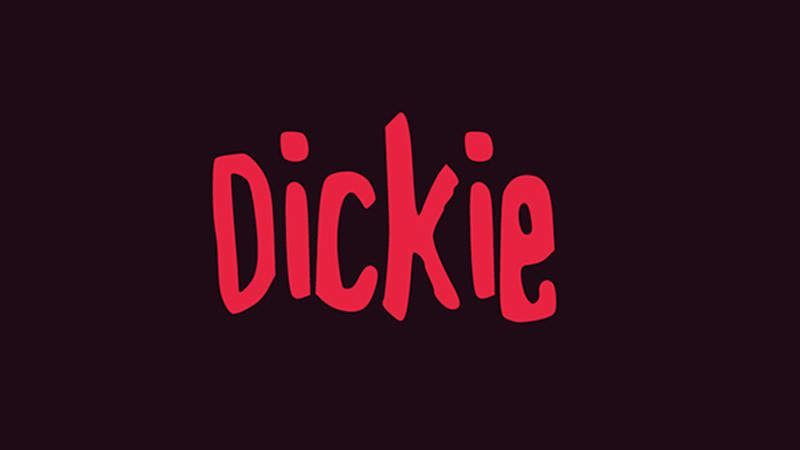 This typeface puts you in mind of impish aesthetics of lavish hand-drawn illustrations with its frisky and offbeat appearance. In fact, the typographer has simply converted his handwritten piece of art into a font with the help of a special online service. This is a gorgeous and elegant ultra-thin font with smooth edges and a little twist. Coming with only capital letters, it is an ideal option for making your headlines look highly prominent. 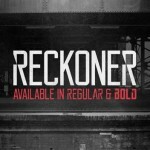 This font is ideal for use in graphic projects, posters, web and mobile interface designs made in a retro style. 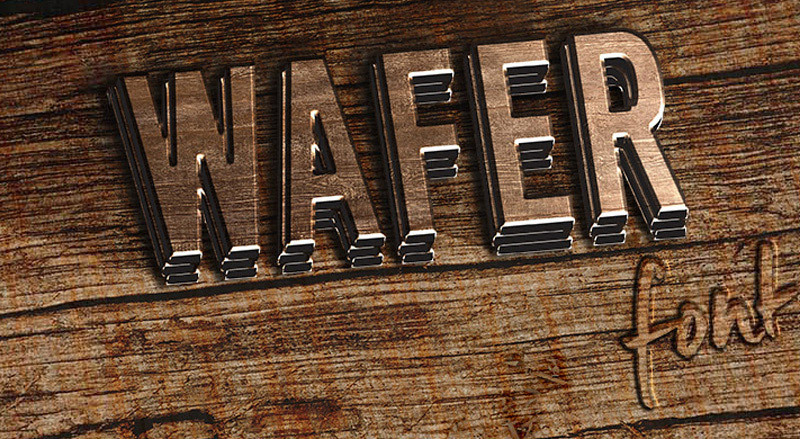 It has undergone various manipulations, so you can easily recreate lettering with a 3d feel. 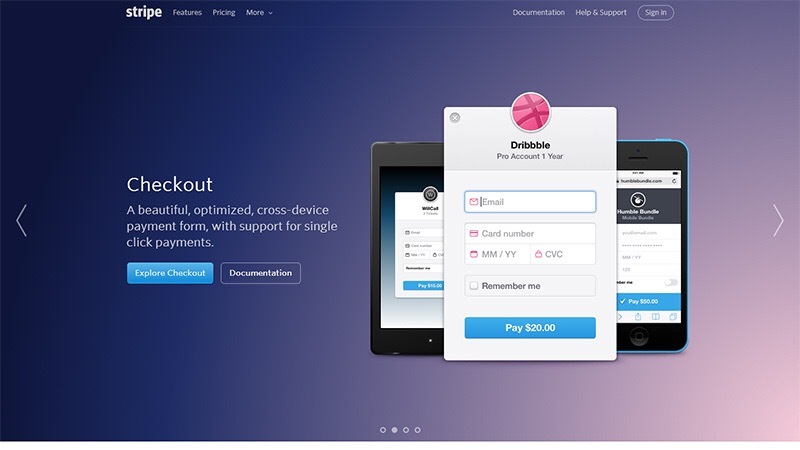 The designer offers 4 weights: regular, duo, retro and shadow. 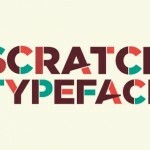 This unique typeface should be an excellent match for projects marked by textures and patterns. It helps to add depth and dimension to the design, making it look fairly complex and sophisticated. The designer has kindly demonstrated various examples of using his bold geometry-style sharp typeface in order to show the usefulness of his font. 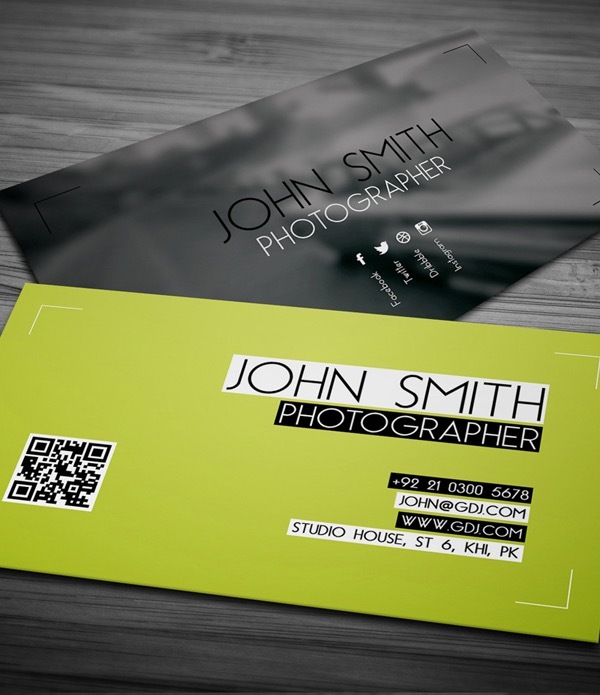 Thus, it will nicely complement magazine covers, posters, t-shirt designs, packaging designs and much more. 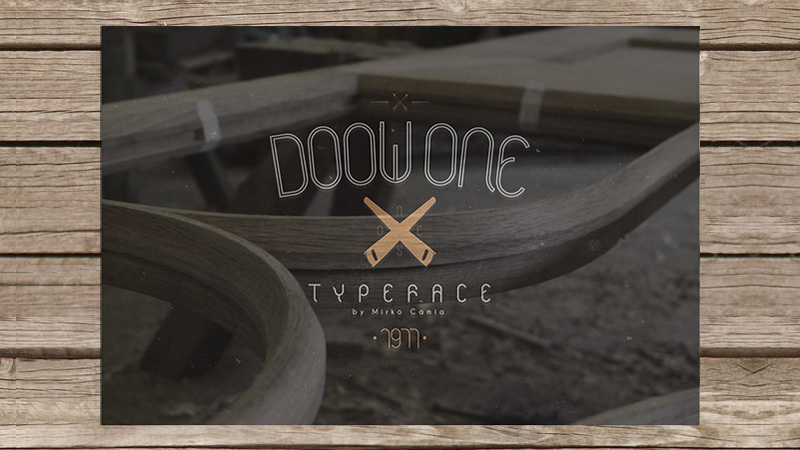 This is a truly creative and original display typeface that is inspired by the beauty of digital illustrations. 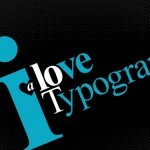 As the designer claims, it will come in handy for those who seek a special drop cap. Moreover, the typeface ships with 5 different styles. The designer was obviously guided by the phrase “drawing without taking your pen off the paper”, since every character consists of only one line that forms the symbol. 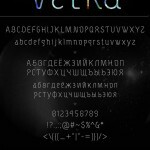 Thus, the typeface has an original and futuristic appearance. 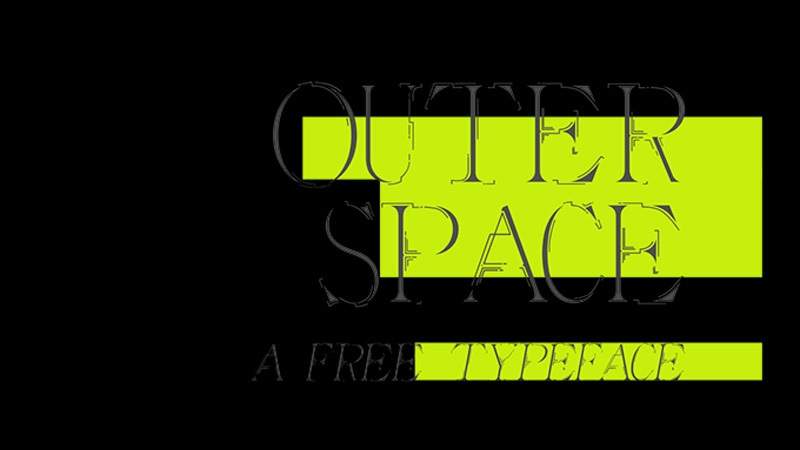 Say hello to an original “extraterrestrial” thin typeface that is inspired by the depths of space. 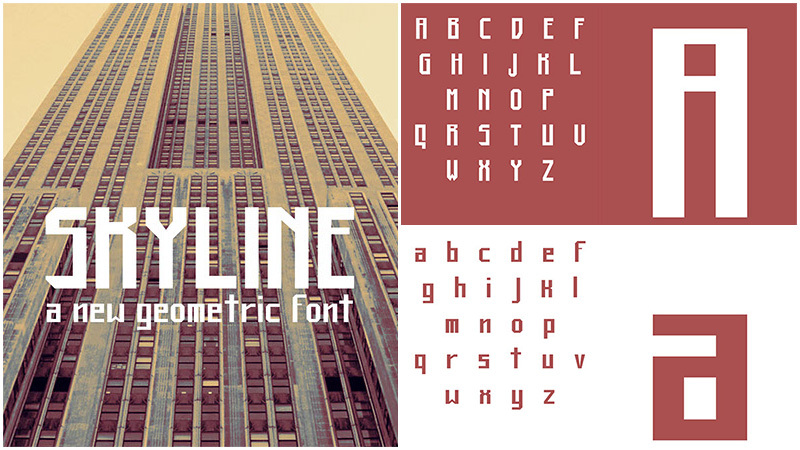 This is a high-end decorative font for displaying titles and headlines. Modern, cutting-edge projects involve the use of fresh modish typefaces that will take your projects to the next level as well as add a sense of sophistication. 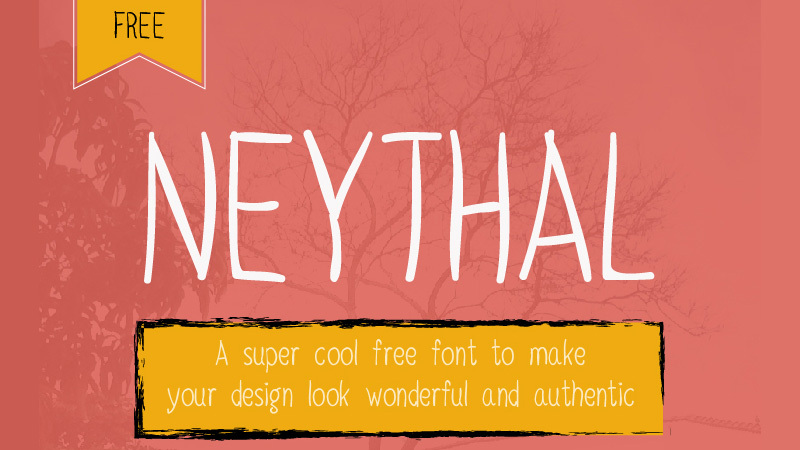 Our list embraces various fresh original fonts that enormously reinforce your design. 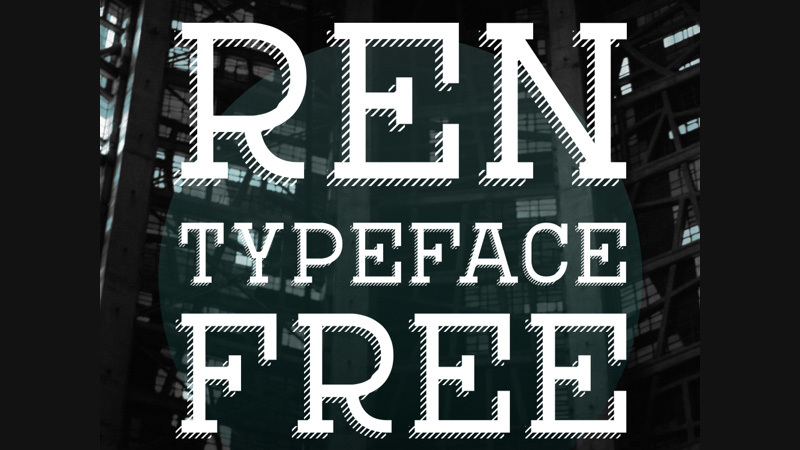 How important do you think it is to use ‘different’ typefaces to grab attention? 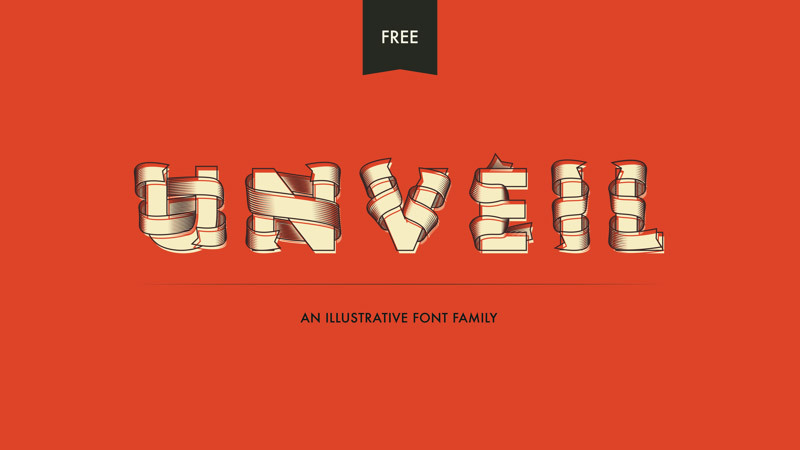 Have you produced any sites with stunning typography using unusual fonts? 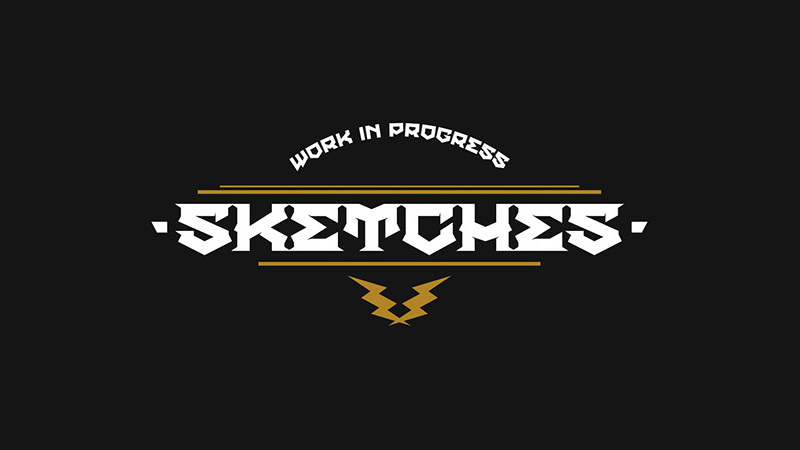 We would love to hear your opinions and see your work.